The name Fusion Innovation comes from the vision of fusing world-class expertise in our core business areas with the demonstrated ability to execute and build innovative and effective operational solutions. 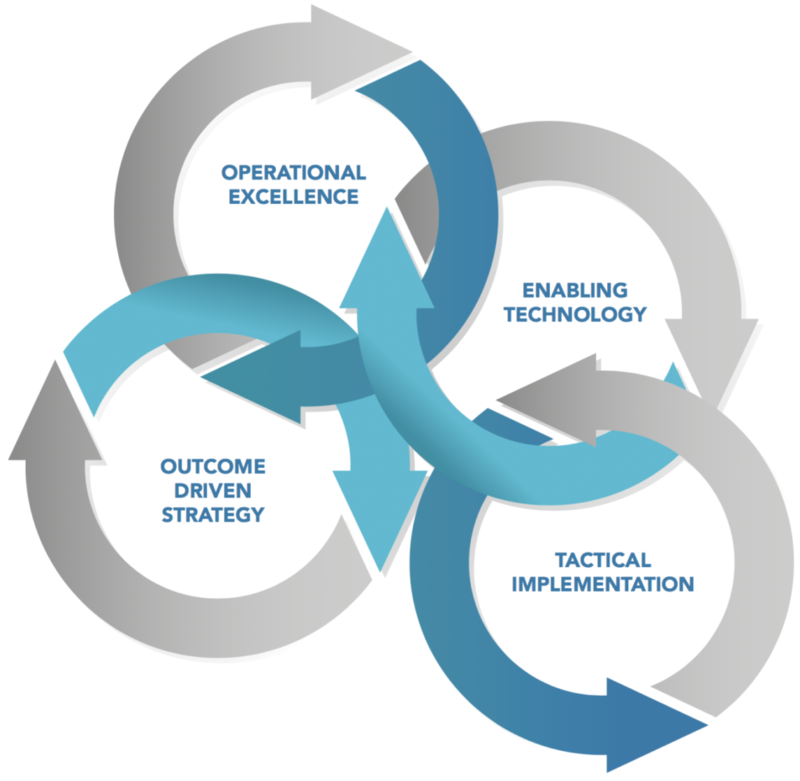 As a result, our collective methodology and culture provide truly outcome driven innovation. Our goal is to positively impact our customer's missions with thought-leadership and value added consulting at the intersection of operations and emerging technology. This is technology with intention combined with the concept of outcome driven innovation, which focuses on turning ideas into mission impact. The interconnected world in which we live in today leaves many opportunities for the most sophisticated and advanced criminals in the world to steal your data, commit corporate espionage, hack your systems or commit acts of fraud. Trust is at a premium. Fusion Innovation (Fusion) brings multidisciplinary expertise to this problem set, taking an approach that allows for a comprehensive understanding of our customer’s problems and allows Fusion the ability to deliver impactful solutions that appropiately address these problems without delay. Fusion is not a think tank or an outside consulting firm. We are solutions architects that excel at understanding our customer’s goals and problems requiring solutions, and we focus on turning ideas into mission impact with swiftness and efficiency.